One of the biggest mistakes rookie travelers make is assuming that cultural norms around the world are very much aligned with their home country. As a result, new adventurers often end up in trouble with the locals simply due to the fact that they did not understand that a simple gesture – like a handshake, a tip, or even pointing – is looked down upon. Before traveling, it is important to understand what behaviors are considered acceptable, and which are considered rude, unwarranted, or unwanted. By understanding these common cultural mistakes, travelers can make sure their next international interaction does not start a conflict. In North America, tipping is seen as a customary gesture to waitstaff at restaurants and bars. In fact, it is considered rude and unorthodox to refuse a server a tip, even if their service skills were less than acceptable. What about the rest of the world? In certain parts of the world, it is not only unwarranted to give a tip, but can be considered rude. In Italy, the tip is always included as part of the bill, and leaving extra can sometimes be looked at as an insult. In parts of China and Japan, offering a tip can be considered a rude gesture to the staff, though some major cities are becoming accustomed to accepting gratuities from tourists. In New Zealand, tips are not expected, and should only be given when someone has gone out of their way to assist. 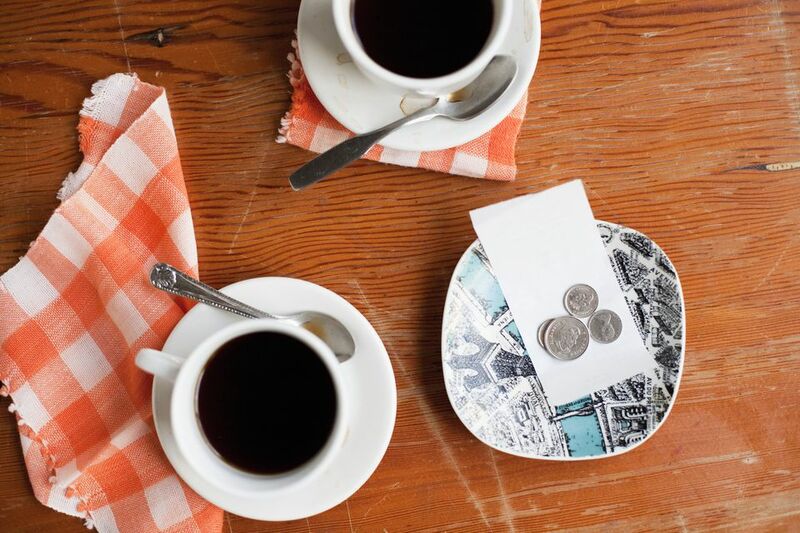 Before visiting a destination, be sure to understand the tipping culture at your destination. If there is any doubt about the culture, err on the side of adding extra for only excellent service. Depending on where a traveler ends up, even making the simplest hand gestures can result in big trouble for a traveler. Many know which gestures are unwelcome in North America – but what about the rest of the world? The customs for hand signs vary around the world, but the consensus is clear: any pointing gesture at a person or a gesture using the back of one's hand could be considered rude or vulgar. Around the world, pointing at someone is still considered to be rude and potentially threatening body language. In Western Europe (especially Ireland and the United Kingdom), giving a backward "peace sign" isn't considered hip – it's considered the same as extending a middle finger. Other potentially rude gestures include the "OK" sign, and a thumbs up. When using hand signs around the world, the more open and vague, the better. Instead of pointing, offer an arm motion to show where something is or what direction to go in. When it comes to hand signs, it may be better to avoid them entirely. By-in-large, Americans are also known as a very affectionate lot. In addition to pointing and tipping, Americans are known for touching – even when the locals are uncomfortable with it. In Europe (and other parts of the world), touching is generally reserved for close friends and family – not strangers. In a study done by researchers at the University of Oxford and Aalto University, over 1,300 Europeans responded with the areas of the body they would not be comfortable making contact. Across the respondents, the message was clear: touching was tolerable from family members, but nearly forbidden from strangers. If a touch is absolutely necessary, opt for a handshake, unless the other party initiates. A word of caution for those who seem too eager to greet their new American friends: in many cases, would-be assailants could be using a physical greeting to attack an unknowing target. A hug can be an easy way for a thief to pickpocket a victim, or even begin a violent attack. If someone seems too affectionate, it may be time to get away. Cultural differences don't have to endanger a traveler's experience while they are abroad. By knowing how to act while in another country, travelers can make sure they get the most out of their next adventure without offending the locals. Which Sunscreen Should I Avoid in Summer 2018?